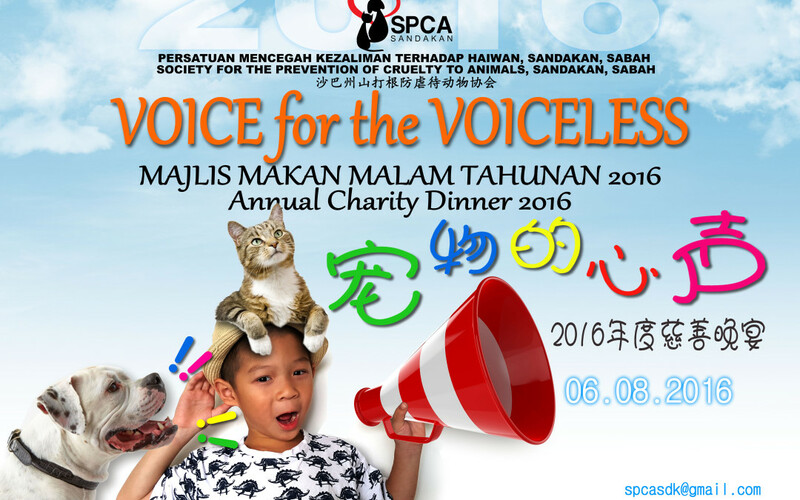 We are proud to announce that we will be holding this year’s Annual Dinner on the 6th day of August 2016 titled “Voice for the Voiceless”. Expect a fun-filled night with entertaining performances and exciting lucky-draw sessions. Through this meaningful event, we wish to raise awareness on animal rights, give our people better understanding of the daily challenges and sufferings many of our animals are going through without the ability to speak out to us. We believe compassion arise upon understanding, that by understanding how our actions affect the animals around us, we will be able to relate ourselves to animals around us and be a more responsible resident. 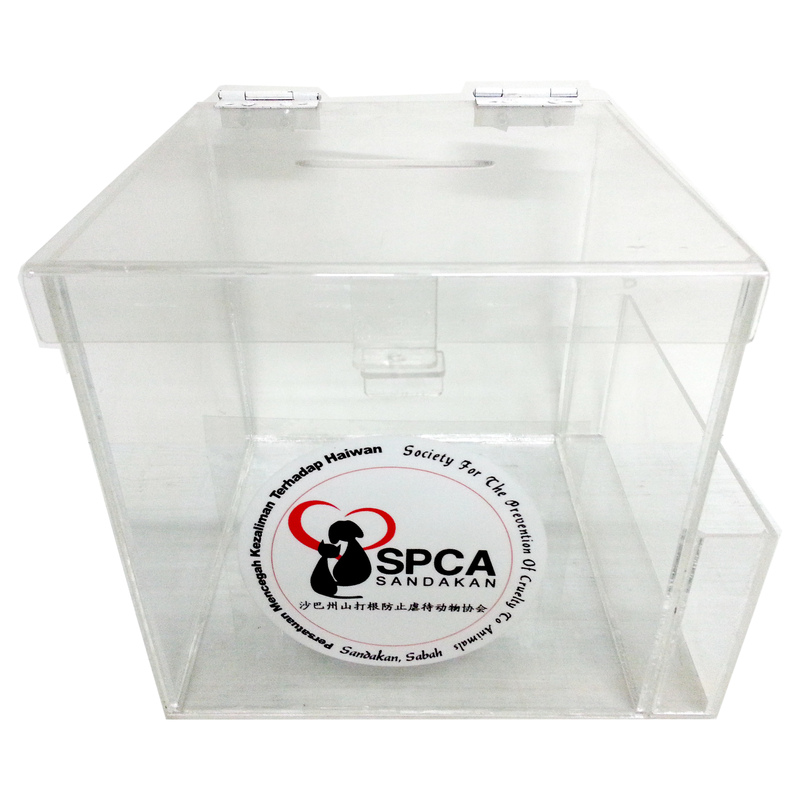 SPCA hopes that our people will show more compassion and influence friends and families, especially our next generations, to make our society a loving and caring place. Book the tickets now to experience a love-filled and fun-filled night and stand to win attractive prizes! Note: All funds raised from tickets selling will go to the operation of SPCA Sandakan, including shelter upkeep and ongoing animal rescue.